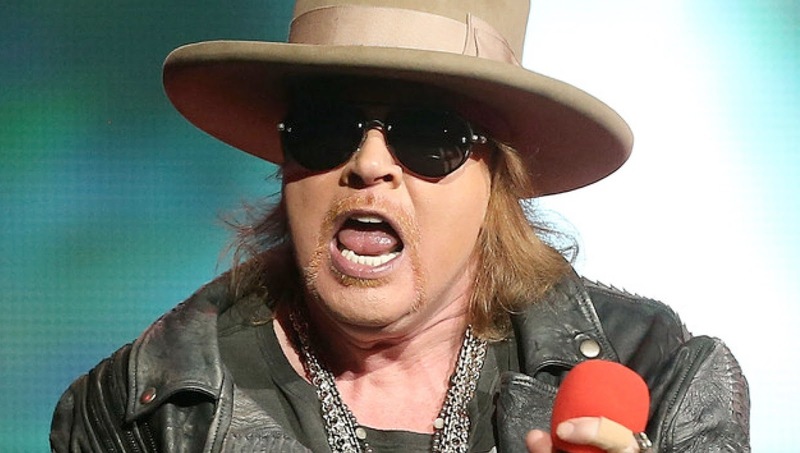 MetalRockNews: Guns N' Roses reunion won't be all original members? Guns N' Roses reunion won't be all original members? According to The Pulse Of Radio, Guns N' Roses the tour will feature founding members Axl Rose on vocals, Slash on lead guitar and Duff McKagan on bass, but that's all for the original roster. Instead of also seeing original guitarist Izzy Stradlin and drummer Steven Adler, or even "Use Your Illusion"-era drummer Matt Sorum, fans may instead get current guitarist Richard Fortus, drummer Frank Ferrer and keyboard player Dizzy Reed.